We all know that children love imitating adults, and that they also like dressing up in original costumes. 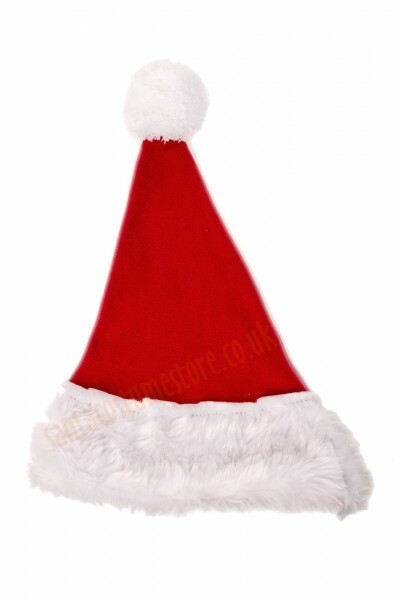 Our children’s size Santa hat is sure to please all those little Elves and Santa’s other helpers. 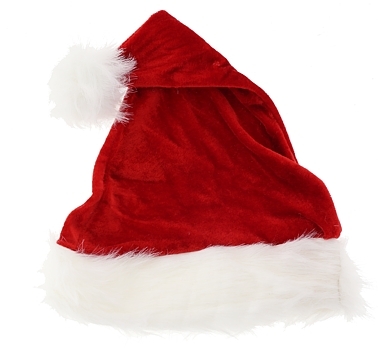 Made of red fleece that’s nice to the touch, the hat is trimmed with a smart band of white faux fur (1" / 2 cm pile), and comes topped with a 3" (7 cm) diameter pompon. 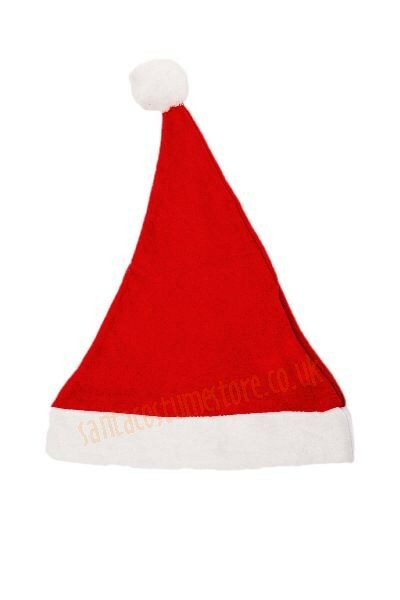 For those who’ve become bored of the omnipresent red colour everywhere, check out our range of different colours of Santa hats for children.